Exams are just around the corner. 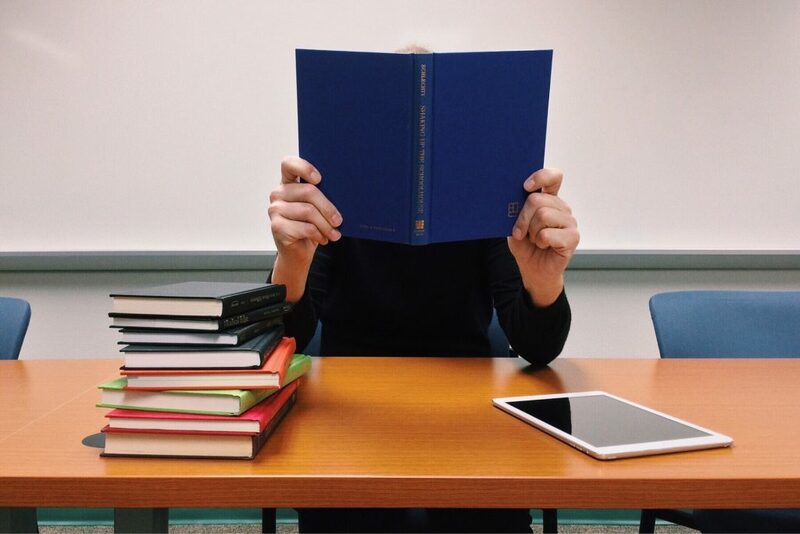 To get you through this semester we have put together our top tips for surviving exams. Have a look at the Exam Preparation page. There is lots of useful information here including understanding your type be that multiple choice, short answer or essay exams . See if there any past exams available for your units. If there aren’t any available have a look at some of the library’s Test Taking Skills And remember to practice, practice, and practice some more! Check your Blackboard site to see if your lecturer or tutor has provided any tips for your exam. What will it cover? How long will it go for? What format will it be? Any information you can get about your exam is good information. Exams can be stressful but you can manage your exam stress. And if you need some assistance with this, QUT Counselling Services are available. Find your perfect nook! QUT Gardens Point Library will open with extended opening hours from the 2nd June – 23rd Each night the Gardens Point Library will be open until 2am, plenty of time for you to find the perfect place to study for your exams. And finally, from all of us at QUT Library, good luck! 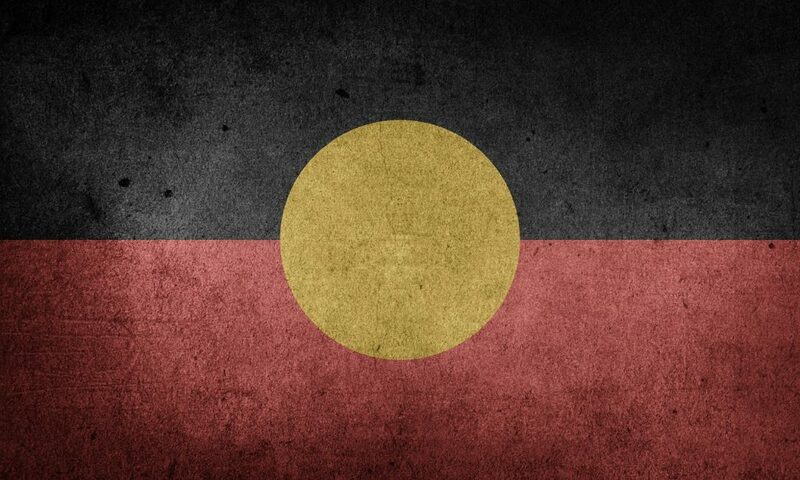 National Reconciliation Week runs annually marking two milestones in Australia’s reconciliation journey: The 1967 referendum and the historic Mabo decision, respectively. This year is highly significant because it is 50 years since the 1967 referendum, and 25 years since the historic Mabo decision. This year QUT Library will be running a number of events as part of National Reconciliation Week from 27 May – 3 June. Throughout the week, QUT Library Kelvin Grove will host a number of video screenings, music and book displays on Level 2, 3 & 4 of the building. Also, during this time the Gardens Point and Kelvin Grove HiQ digital walls will be showcasing Indigenous talent, culture and history, with features from outstanding QUT Alumni. Please come and join us in celebrating these highly important events in Australia’s reconciliation journey. National Simultaneous Storytime will be held on Wednesday 24 May 2017, as part of Library and Information Week. An annual event, National Simultaneous Storytime provides an opportunity for libraries, schools, pre-schools, childcare centres, family homes, bookshops and many other places around the country to promote the value of reading to young Australians. You’re invited to participate in National Simultaneous Storytime, which this year takes place at 11am this Wednesday 24 May. Everyone can join National Simultaneous Storytime – it doesn’t matter whether you are a home school, a public library or even a university library! 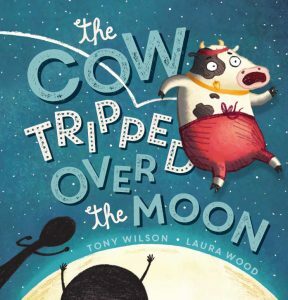 This year both Kelvin Grove Library and Caboolture Library will be participating in National Simultaneous Storytime so join in and share The Cow Tripped Over the Moon written by Tony Wilson and illustrated by Laura Wood. There are plenty of resources available to support your National Simultaneous Storytime event – check out these Teacher Notes for The Cow Tripped Over the Moon and get creative making these finger puppets to accompany your reading of the book! Referencing Hack #4 – What’s in a numbered reference? One question we get asked a lot at the library is what are all the parts that make up the reference? This referencing hack breaks down a QUT Numbered reference so that we can fully understand all the components of it. Here is our example, which is a journal article with DOI (Digital Object Identifier). And here are what all the parts, separated by different colours, refer to. Grey – This is the number assigned to the reference in text. These run consecutively with the first reference having the number  then the next reference has  and so on. Pink – These are the authors of the journal article. Light green – This is the title of the journal article. Light Blue – This is the abbreviated name of the journal that this article was published in. Orange – The online medium on which you accessed this article. This is usually [Internet]. Dark blue – The year the journal article was published. Purple – The exact date that you referenced this article in your assignment. Red – Information about the journal article. The volume number comes first and the issue number (if the article has one) follows in brackets. Dark green – This refers to the number of computer screens the online resource runs over i.e. roughly how many screens did you scroll through to read the whole article? Black – This is the URL of the journal article. Yellow – The DOI [Digital Object Identifier] of the journal article. These sections can be applied to other examples of numbered referencing also, with perhaps small tweaks. You can view more examples on QUT cite|write. If you need further assistance with understanding your referencing don’t forget you can always contact a referencing expert! QUT Harvard is one of the four referencing styles we use at QUT and is based on The Chicago Manual of Style. Like APA, Harvard is what we refer to as an “Author/Date” style and refers to how the beginning of your reference should start. Students in the Faculty of Creative Industries and School of Justice will be most familiar with QUT Harvard. A question we are asked often is how to cite a TV show or movie. When you are looking for the “author” of the work, who do we attribute credit to? Is it the director, writer, or producer? In the case of QUT Harvard you should always use the writer’s name as the lead reference, followed by the year it was produced, title of the work, the director and producer, where and who it was published by, and lastly the format of the resource. Example (Writer as main author): Atherden, Geoffrey. 1986. Babakiueria. Directed by Don Featherstone. Produced by Julian Pringle. Sydney: Australian Broadcasting Corporation. DVD. If the writer of the source is not credited you should then choose the person who is most responsible for creating the work. Example (Director as main author): Featherstone, Don. 1986. Babakiueria. Produced by Julian Pringle. Sydney: Australian Broadcasting Corporation. DVD. Key takeaway – if you can’t find a specific referencing example on QUT Cite | Write, you can always build your own reference using parts from other examples. Did you access your TV show or movie from an online database? Add the URL to the end of your reference. The trick for all of these is to be consistent and if you have any questions make sure to contact the Library.